Log-In to your account by clicking the link in the upper right of the website. Use the credentials (email and password) that you entered at the time of purchasing your course. Note: If you forgot your password, click on the "Forgot Your Password?" link and an email will be sent to your account with instructions on resetting your account password. Once you are logged in you will be taken to your account dashboard. You will see your basic profile information and what courses you and your team will have available for enrollment. You will also have a few buttons to view other areas of your account, such as orders, downloads, account details. Most important will be the "Group Registration" button. Click on the Group Registration button to be taken to the admin page for registering your group. 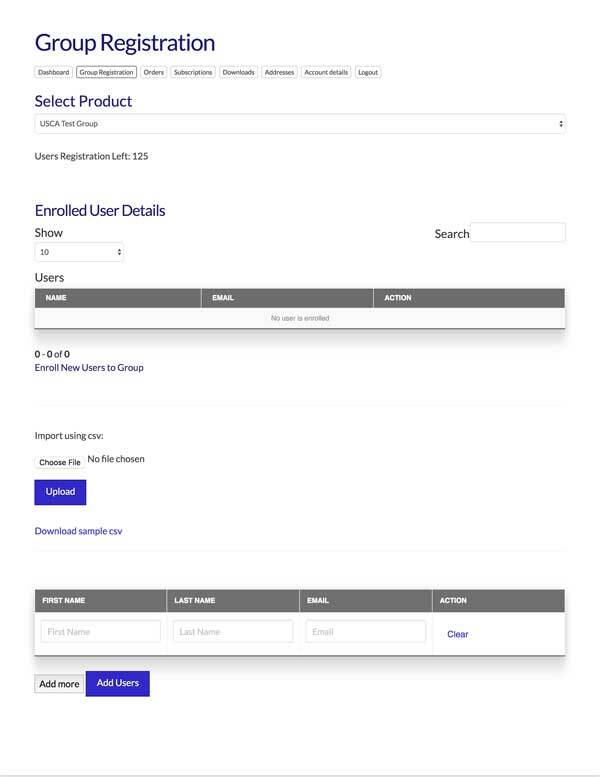 The Group Registration dashboard is divided up into 3 main sections (Group Selection, Enrolled Members, Enroll New Members). The first section allows you to select your group to add members to. 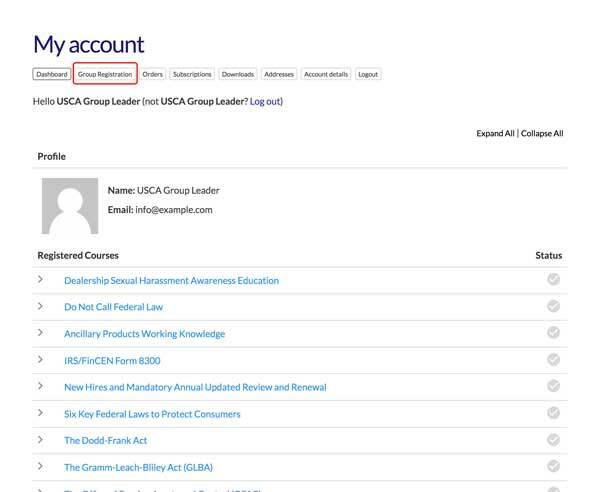 The second section will show you the current members enrolled into the selected group. The third section is for enrollment and is split into two sections, importing a CSV file of users or a form for adding individual members. From this section on the dashboard you can choose your groups that you have been assigned or purchased. You will also be able to see how many seats you have remaining for your group. From this section you will be able to see your group members and search for them as well. You will also be able to remove a certain user by clicking the "Remove" button next to the user you want removed. From this section you can import a CSV file you have stored on your computer. We suggest you follow the link in this section to download our template. It is a very simple file that has a header row and three columns. You can insert a new member on each line (First Name, Last Name, Email). 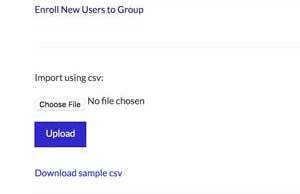 Once you import the CSV file the members will each be emailed instructions on how to Login to their own accounts and see the courses they are assigned. If you just want to add a couple members at a time you can also use the form to enter the member details. There are 3 fields (First Name, Last Name, Email) to enter their details. If you click "Add more" a new row will be added to the form to enter an additional member. When you are finished click the "Add Users" button to add your members to the group. 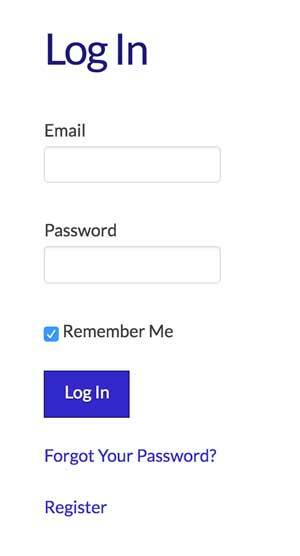 Once you click the button the members will each be emailed instructions on how to Login to their own accounts and see the courses they are assigned.